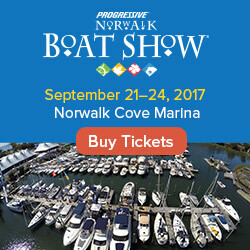 Before you head out on the water this summer, why not get a free safety check for your boat from the US Coast Guard Auxiliary or US Power Squadrons? The Vessel Safety Check process is one of “prevention through education, outreach and volunteer compliance” helping recreational boaters to gain a respect for the boating environment. In other words, let the experts double-check your boat and equipment for compliance with federal and state safety requirements on your terms. This will not only help keep your family and other boaters safe, but it could help you avoid steep penalties for boating regulations you may not have been aware you were violating. 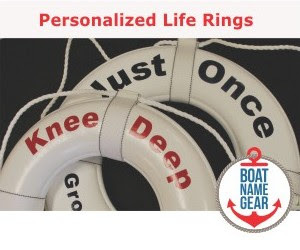 Successful completion of a safety check not only gives you the peace of mind that your basic safety equipment is up to code; you also get a sticker to display to the Coast Guard and marine police that shows you are a conscientious boater. And did we mention it is totally free? 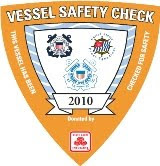 To get your free vessel safety check, simply visit SafetySeal.net and enter your zip code. You'll see a list of vessel examiners from both the Auxiliary and Power Squadrons with contact information for each. For more safety tips, visit the FirstBoat boating safety page. Will Free Italian Ice Reduce Boating Deaths?